Konz Shakedown – Spectacular Dress Rehearsal and Final Toughness Test for the ADAC Rallye Deutschland. 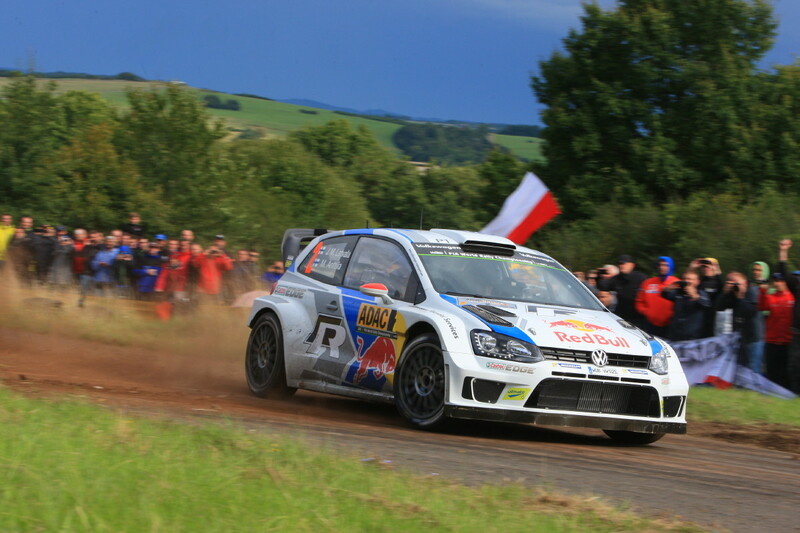 Munich/Trier, 12 August 2015 – After six consecutive gravel rallies the WRC is back on asphalt at the ADAC Rallye Deutschland. So the Shakedown is doubly important: last chance for the drivers to adapt and to find the perfect setup for their WRC cars. 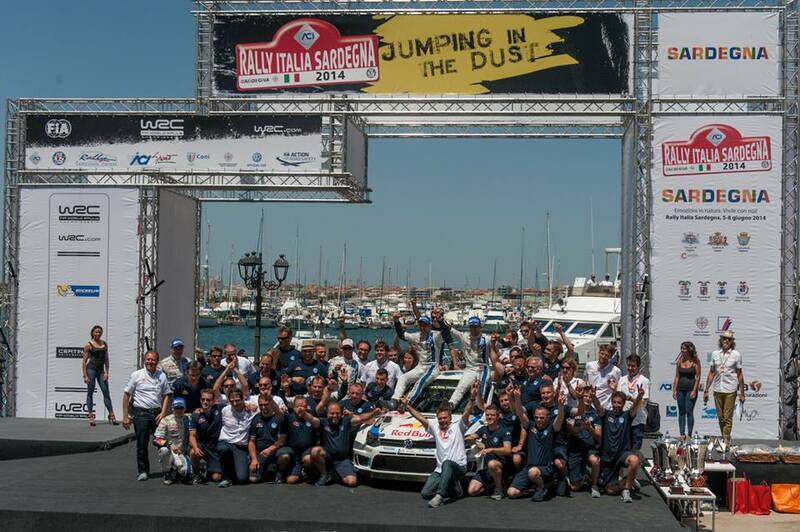 The mandatory warm-up for the rally participants is scheduled for Thursday, 20 August. The 4.60 km section between Konz and the village of Kommlingen is a last toughness test before the Show Start at the illuminated Por-ta Nigra gate the same evening, which is the official opening of the German round in the FIA Rally World Championship. For the fans, the Konz Shakedown is a spectacular opportunity to get a taste of the rally action they may expect over the next three days: Undiluted high-class rally action: World champion Sébastien Ogier, the 2014 Rallye Deutschland winner Thierry Neuville and the other WRC pros will take on their testing runs with maximum concentration and at full throttle. The Shakedown section anticipates typical elements of the upcoming Special Stages of the ADAC Rallye Deutschland: fast asphalt sections, the uphill-downhill in the vineyards with their tight switch-backs and narrow service roads. Over the years, the Konz Shakedown has become a real insider tip among the rally fans. Other than the high level of sportsmanship, there are a number of reasons justifying this. 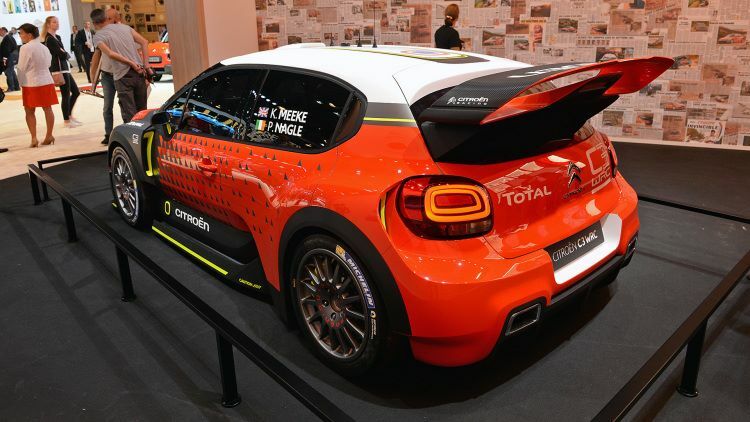 For instance the opportunity to take an extensive look at the WRC cars, since the regulations require the drivers to run several passes of the Shakedown. Another big advantage is that the spectator areas are close one to the next. This gives the fans a good opportunity to watch their stars all day from different viewing points without having to move their own cars from the parking. The four Shakedown spectator areas are Konz (Z1), Wiltinger Kupp (Z2), Arena Kommlingen (Z3), and Spitzkehre Kommlingen/finish (Z4). The Kommlingen Arena is the largest and most popular spectator area. Here the itinerary follows both slopes of a valley so that the WRC cars can be seen racing a longer distance. This year, the Konz Shakedown will start at 09:30h on Thursday, 20 August. The starting order comprises several groups: The priority 1+2 drivers will have the Shakedown to themselves until 11:00h, which includes the stars of the WRC. Between 11:00h and 13:00h, the priority 3 drivers hit the course. Between 13:30h and 15:30h, it is the turn of additional WRC participants. And finally, the teams of the ADAC Opel Rallye Cup will conclude the Shakedown between 15:30h and 16:30h. Rally pass holders will have free access to the Konz Shakedown. Fans will also be able to buy €15 Shakedown day tickets on site. 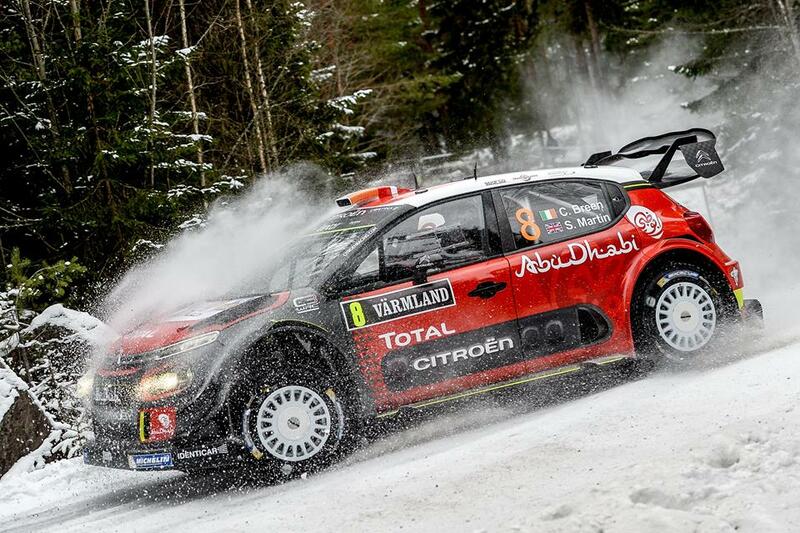 Rally pass holders will get fast access to the spectator are-as, especially during major fan arrival times. Munich/Trier, 12 August 2015 – This rally rocks! We’re talking about the ADAC Rallye Deutschland and one of the best bands in Germany: Revolverheld. 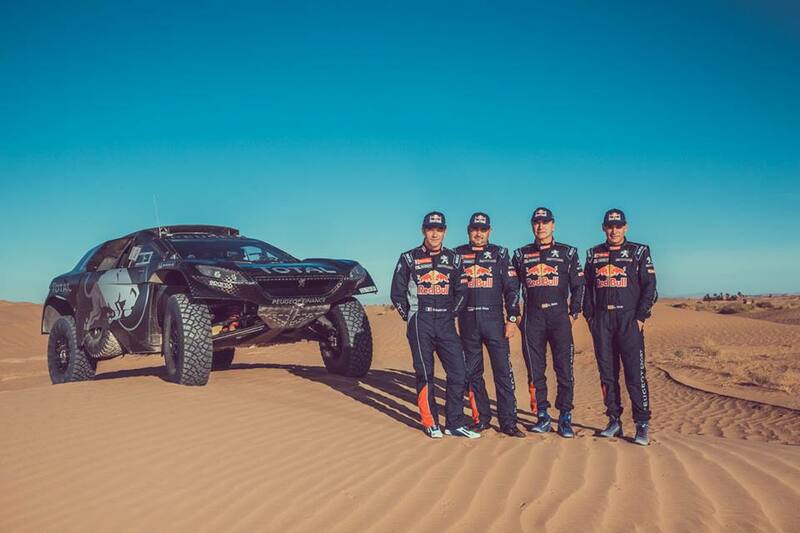 In late August, the four full-blooded musicians from Hamburg will come to the German FIA WRC round to play an exclusive live concert for the fans there. 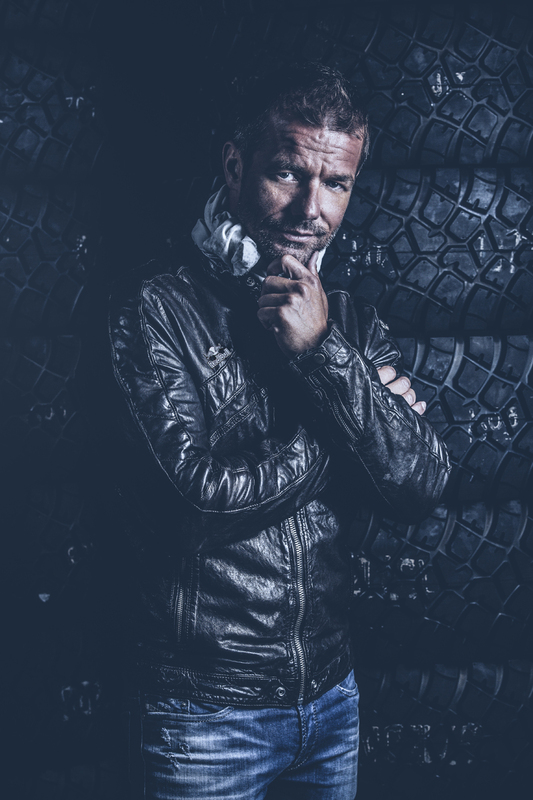 Revolverheld’s one-time performance is scheduled for Saturday, 22 August 2015, between the Special Stages (SS) of the Arena Panzerplatte on the Baumholder military range. The approx. one-hour gig on the central Volkswagen stage will begin at 14:00 hours. Singer Johannes Strate and his bandmates will perform songs from their current album “Immer in Bewegung”, including such hits as “Das kann uns keiner nehmen”, “Ich lass für Dich das Licht an” and “Lass uns gehen”. The Revolverheld concert on the Baumholder military range is free for all spectators of the ADAC Rallye Deutschland 2015 with a valid event ticket. In addition to the Rally Pass at EUR69.00 (EUR64.00 for ADAC members), which is valid for all four days of the event, fans can also purchase single tickets at EUR20.00 for the Special Stages at the Arena Panzerplatte in the local spectator areas. 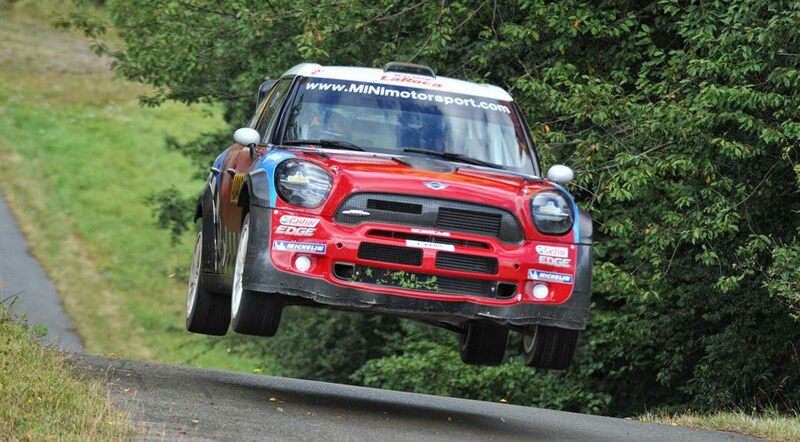 The Special Stages at the military range at Baumholder have always been a must for action lovers. This year, the spectacular chase over the Panzerplatte will notch it up a gear. The action starts Saturday morning (at 10:32 hours) with the Sprint which the teams will complete twice in a row for the first time ever. 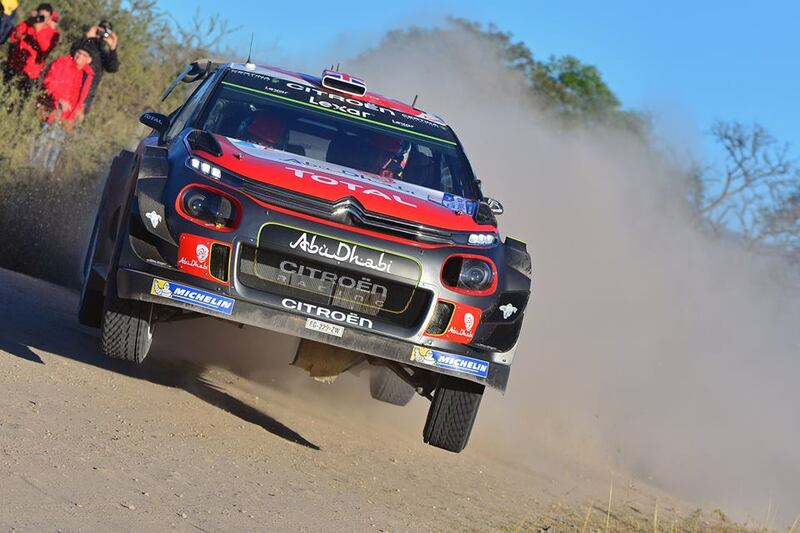 The fans will be able to watch the WRC rally cars for most of the 2.87 km section. At 11:05 hours, the first cars will start on the long Panzerplatte Stage. The layout of this 45.61 km long course also allows spectators to see the cars several times. In the afternoon (from 17:06 hours), the teams will compete in another Sprint, followed by one more Panzerplatte Long SS. There is always something happening next to the track on the Panzerplatte as well: Volkswagen and ADAC will set up a full-fledged TV studio – with celebrity guests, live cameras and a live feed onto a giant video screen. In addition, there will be numerous food/drinks and promotion stands, including the official ADAC Rallye Deutschland fan shop. Munich/Trier, 7 August 2015 – Nothing but up-close action and first-hand information: That’s the ADAC Rallye Deutschland. The German FIA WRC event has always been known for being very accessible for the fans. 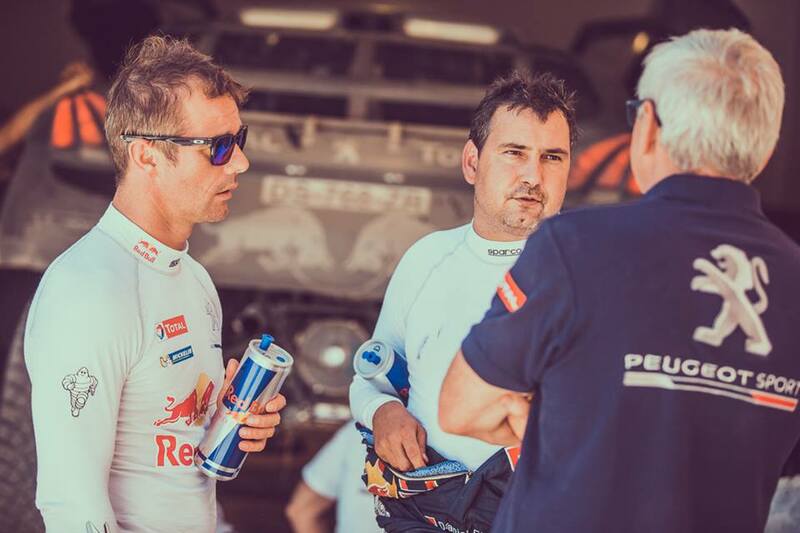 Supporters of World Champion Sébastien Ogier, 2014 winner Thierry Neuville and the other WRC pros now have two options allowing them to delve even deeper into the live action of the ADAC Rallye Deutschland – on-line, via the Internet and an app. 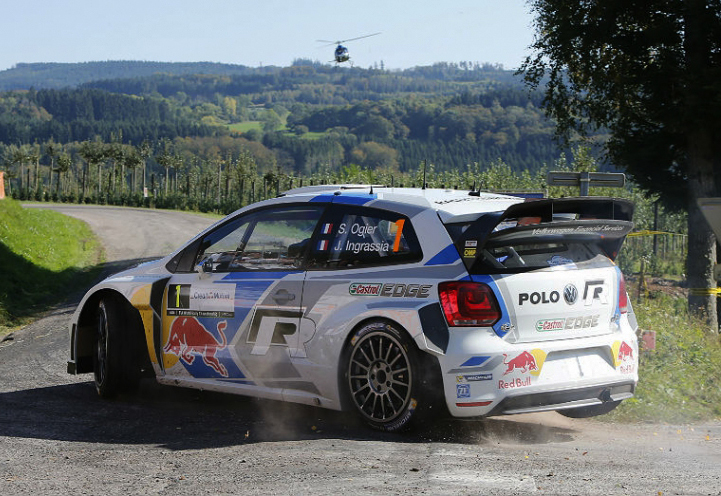 Rally pass holders for the 2015 ADAC Rallye Deutschland are in for a double treat: In addition to four exciting days at the rally, the ticket comes with an exclusive WRC+ access code. The code affords free use of the on-line service for one month. As the official on-line portal of the FIA World Rally Championship, WRC+ features live feeds of selected Stages in HD quality and more. On a live map, fans can follow their favourite drivers in real time. 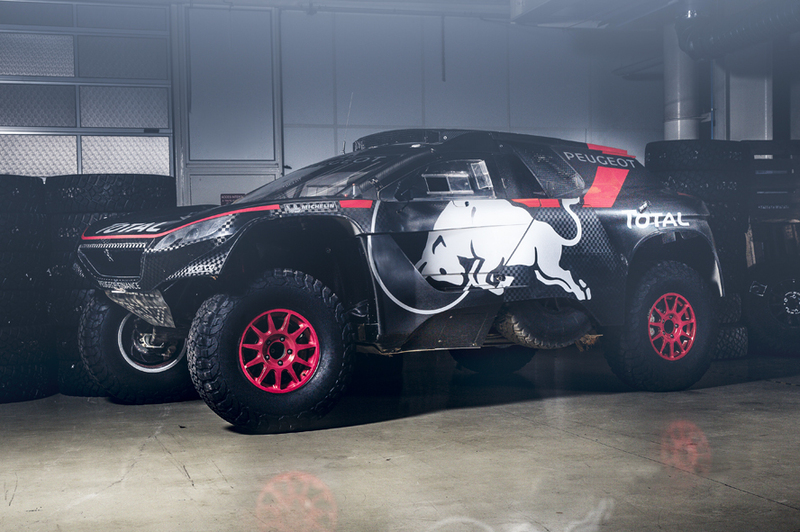 Spectacular on-board and highlight videos round off the added values of WRC+. The free WRC+ access code is available only with rally passes purchased in advance – not with tickets bought at the rally. ADAC Rallye Deutschland spectators can also get their first personal impression of the WRC+ offer at the rally. There will be various WRC+ special promotions at the Service Park Trier on all four days of the rally. The central contact point will be the Red Bull Energy Station where the fans can test the WRC+ platform on screens. In addition, there will be a prize draw for further months of free access to the on-line service. The official ADAC Rallye Hub also revolves around the fascinating world of rallying. This free on-line communication tool of the ADAC rally sport unit reports live from the German FIA WRC event around the clock. At www.rallyehub.de, fans will find almost any information from the social media channels: Twitter, Facebook, Instagram and Youtube on one central page. In addition to current news from the WRC and ADAC Rallye Deutschland, comprehensive coverage of the ADAC Rallye Masters and the Deutsche Rallye Meisterschaft DRM forms the core element of the ADAC Rallye Hub. Get your pre-sales rally pass now! 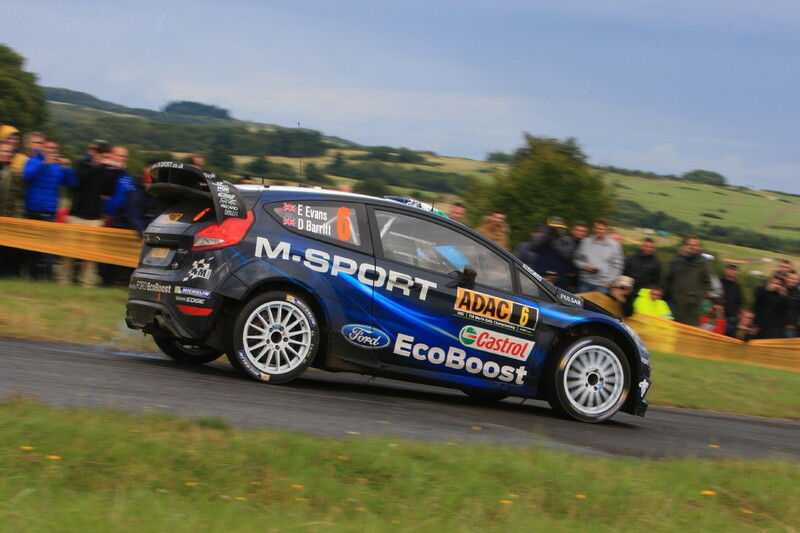 The pre-sale for the 2015 ADAC Rallye Deutschland is in full swing. 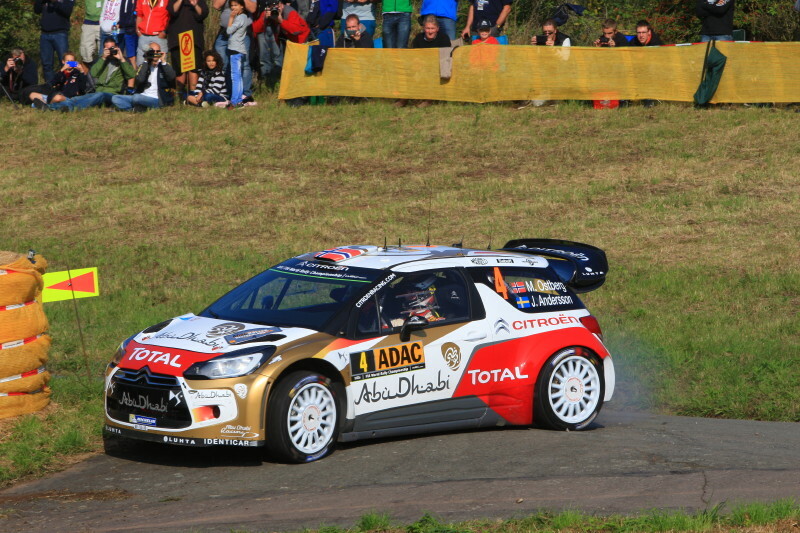 Rally passes/vouchers are available for EUR69.00 (EUR64.00 for ADAC members) at http://shop.rallye-deutschland.de. Along with the pass, you can pre-order the official rally magazine at an extra EUR5. The rally pass is the universal fan ticket to the entire four-day event of the ADAC Rallye Deutschland. 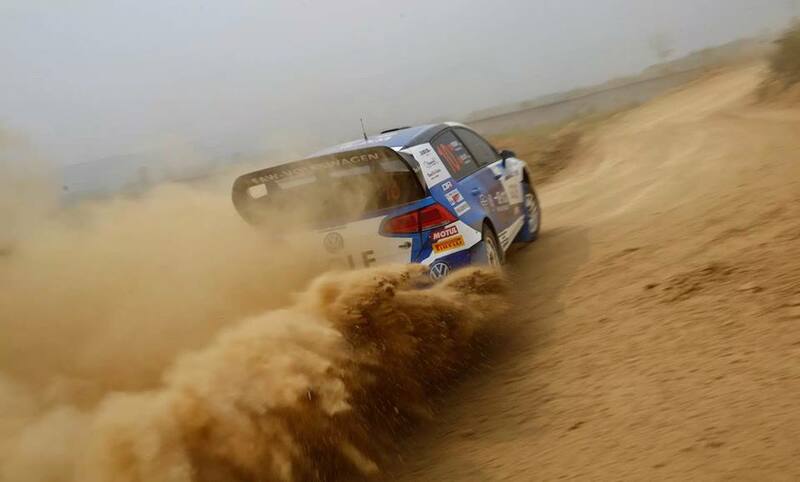 It provides access to the Shakedown and to all spectator areas along the Special Stages. The pass also includes admission to the Service Park. It offers numerous attractions to the fans. And it is the hub of the event, its beating heart. Here, the fans can watch the mechanics at work, admire the WRC stars along with their rally cars and obtain their autographs. The ADAC Rallye Deutschland has a unique world-wide reputation. 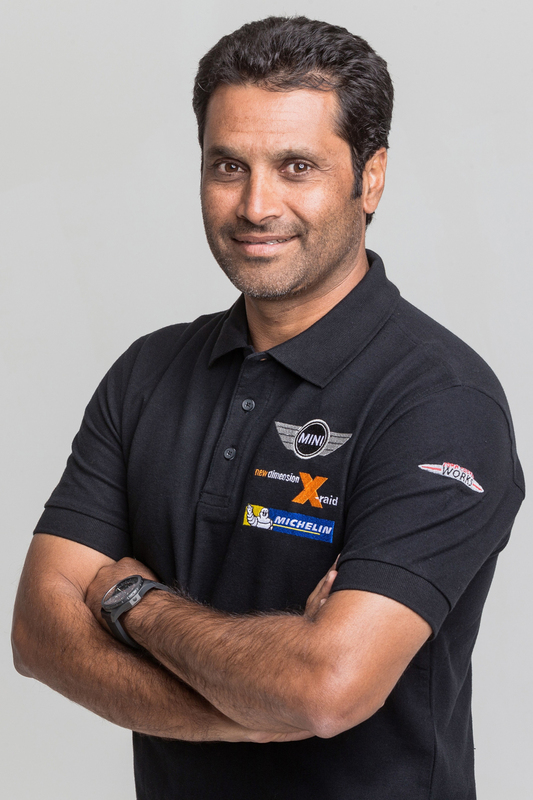 Its mix of hairpin stages in the Mosel vineyards, tough tracks on the Baumholder tank range and fast asphalt roads presents extreme challenges for both teams and drivers. This mix requires excellent driving skills and versatility. Diversity, high-class action and closeness to the fans are the ingredients that make the ADAC Rallye Deutschland such an attractive package for spectators as well. Year after year, this major event draws enthusiastic crowds from all over Europe, giving it a special, international atmosphere. Exciting, informative, indispensable – the official magazine of the 2015 ADAC Rallye Deutschland is out now! 84 pages of fascinating reading all about the German FIA WRC event. 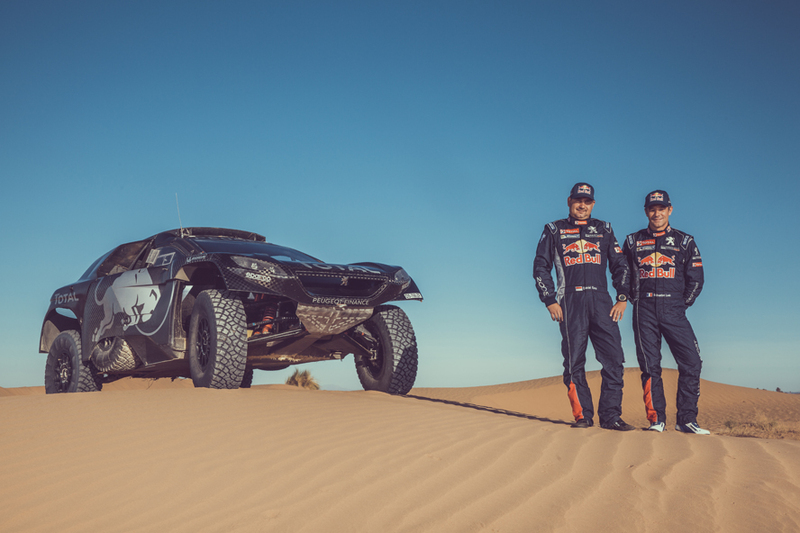 As a companion for fans at the event and at home, it covers everything you want to know about the drivers, teams, itinerary, spectator points and WRC Rules and Regulations. Detailed maps, exciting background stories, exclusive interviews, an attractive sweepstake and many fascinating rally topics round off the rally magazine. The magazine is available for EUR5 at www.adac.de/rallye-deutschland and www.adrenalin-verlag.com. During the event, it will be available at the on-site ticket offices, info points and Special Stages of the ADAC Rallye Deutschland (20 to 23 August 2015). 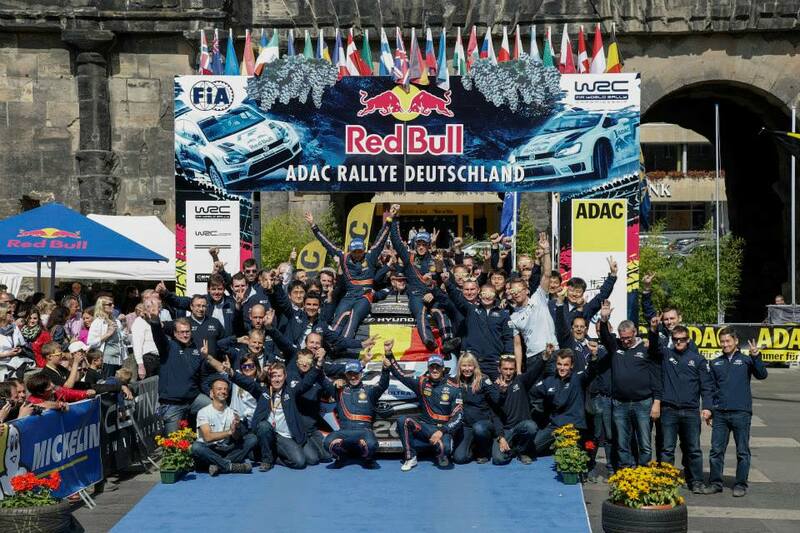 Munich/Trier, 6 August 2015 – The ADAC Rallye Deutschland is one of the season’s highlights, not only for World Champion Sébastien Ogier, 2014 winner Thierry Neuville and the other WRC stars, but also for the numerous international rally fans. To enable them to demonstrate their passion, ADAC offers a wide range of merchandising products related to the German event of the FIA WRC again this year. During the ADAC Rallye Deutschland (20 to 23 August 2015), the spacious ADAC fan shop at the Trier Service Park will be the place to go for visitors in search of merchandise. From day one through four of the rally event, the fan shop will sell a vast selection of official products, ranging from trendy shirts, caps and jackets to wristbands and keyrings to coveted collectors’ items such as the official ADAC Rallye Deutschland pin. At the Service Park, the fans will also find products featuring their favourite rally drivers or teams at the manufacturers’ many promo stands. The ADAC fan shop on wheels will be available in selected hotspots: at the Konz Shakedown on 20 August, at the Show Start at the Porta Nigra gate in Trier on 21 August, at the spectacular Panzerplatte stages in the Baumholder military range on 22 August as well as at the Dhrontal Power Stage and the concluding podium ceremony at the Porta Nigra in Trier on 23 August. The official ADAC Rallye Deutschland web shop is a good alternative for those fans who cannot wait for the start of the rally event. A selection of merchandising products is already available online. The web shop is open for business 24/7 at www.rallye-deutschland-shop.com.